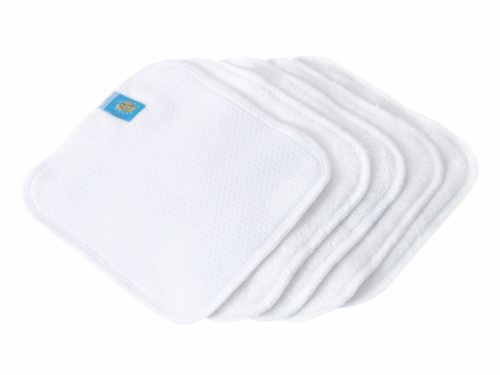 A natural and cost-effective alternative to disposable baby wipes. 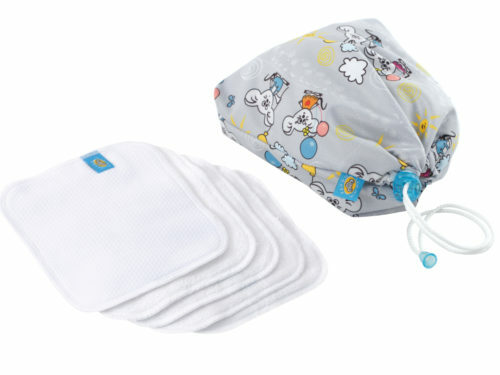 Reusable and washable wipes are better for the environment, better for your pocket and better for your baby, as there are no harsh chemicals involved. 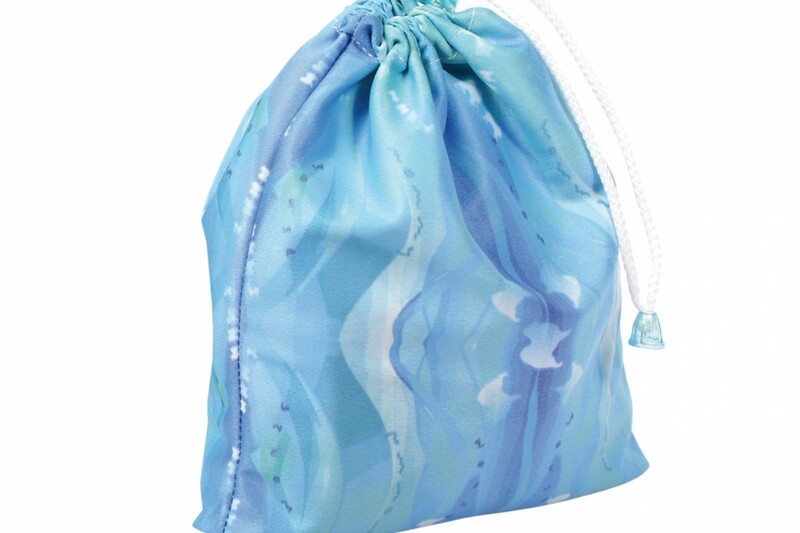 You can pour a few drops of essential oils into the bag, the wipes will have a beautiful smell. 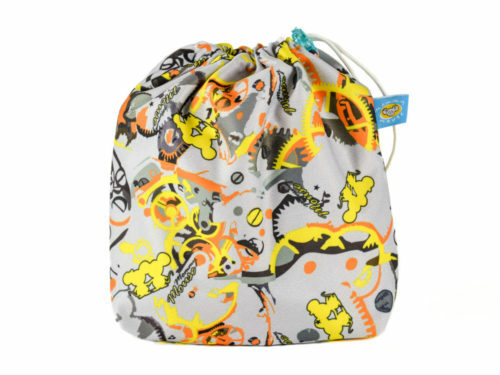 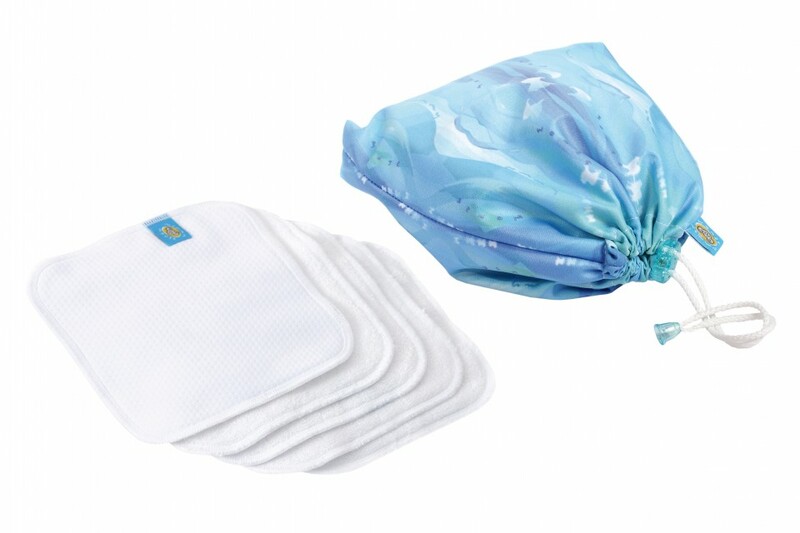 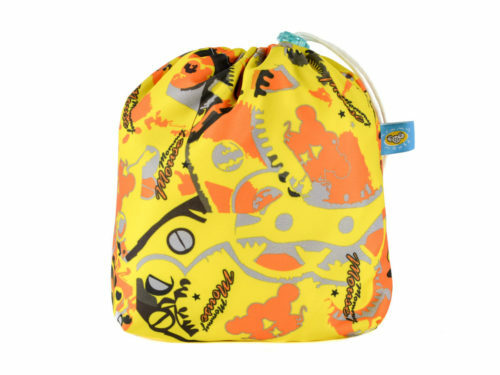 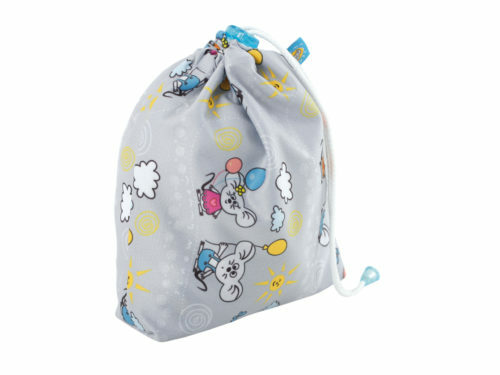 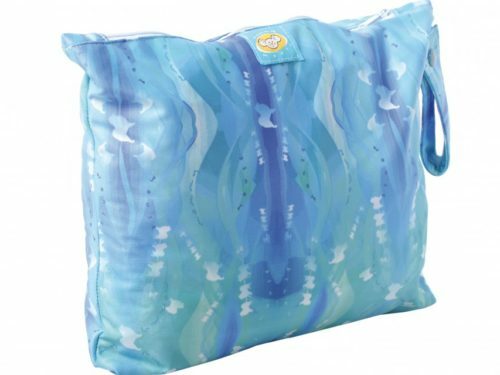 The pouch can fit approximately 8 reusable wipes.